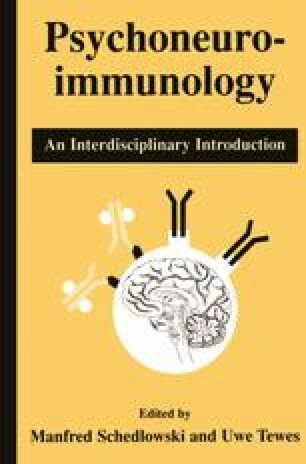 An understanding of the relationship between stress and immunity is critical for students and researchers in psychoneuroimmunology (PNI), because this type of immune alteration directly addresses several controversial tenets of the discipline. Over the last three decades we have learned a remarkable amount about how immune responses change during and after stressful events, but there is still considerable debate over the normal versus pathotogical nature of these shifts in immunity. For example, should these stress-induced changes be considered adaptive or maladaptive? What types of life events are aversive and disruptive enough to elicit a sufficiently large and prolonged immune impairment to actually result in an immune-related disease? This chapter reviews some important concepts and findings that will help to answer these questions.